Updates to SHANNON R.'s profile since your last visit are highlighted in yellow. David born 1990 , Brian born 1992, 1st grandchild on the way! I was born again in 1995 at an Amway convention. I currently work for the Lord singing and playing my guitar ,I go where He sends me. He has filled me with Joy, the world didn't give it and the world can't take it away.Celebrating my 25th wedding anniversary this November! SHANNON R. DIXON ROSS has a birthday today. 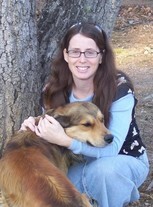 SHANNON R. DIXON ROSS updated profile. View. 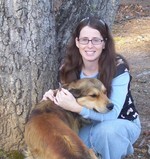 SHANNON R. DIXON ROSS changed profile picture.